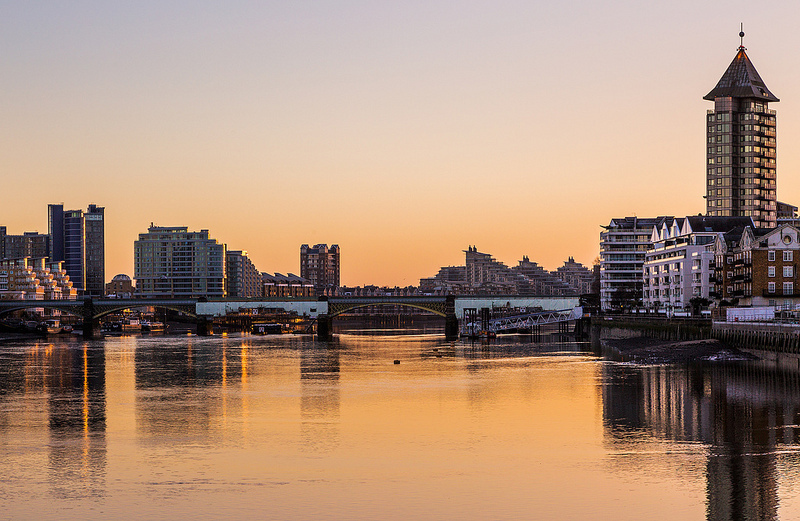 If you find yourself in Chelsea Harbour, you may find yourself rubbing shoulders with pop stars and footballers (you might even run into Michael Caine). It's a place of luxurious apartments and yachts bobbing in the marina. Something else bobbing up and down is the golden 'tide ball' on top of the Belvedere Tower. This moves slowly up and down during the day, echoing high and low tide. Shame it's only Frank Lampard who has local connections and not David Beckham too... then we could have done a 'golden balls' joke. The standard distance for modern marathons — 26.2 miles — is thanks to the British royals. The 1908 Olympics were held at White City, west London, and the route between here and Windsor Castle was roughly 26 miles. However so that the race finished directly in front of the royal box at the White City stadium, an extra 0.2 miles was tacked on. St Paul's in Hammersmith was one of the last parish churches where heart burials took place. Upon death, some chose to have their body buried in one place (or in some cases cremated), and their heart buried in another. Heart burials were an ancient practice, with the importance of the heart was linked to a person's soul or conscience. 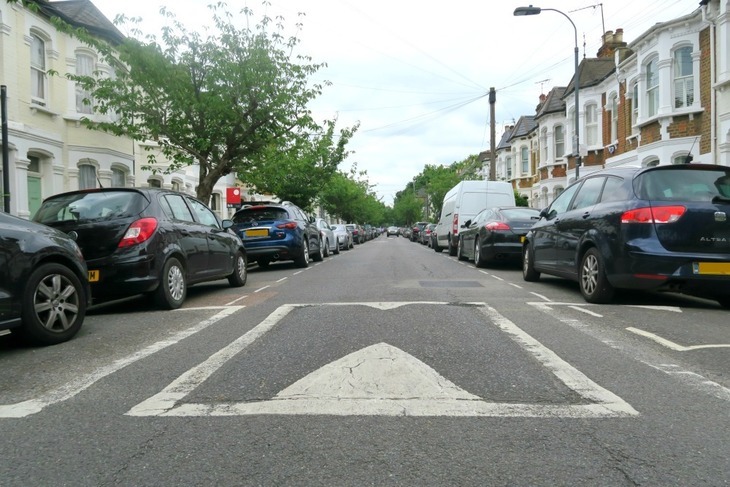 Linver Road and Alderville Road were the first in Britain have speed bumps installed in 1984. And so the headache of road users began. If you put Riverside Studios into Google maps, it'll take you to a little place in Hammersmith by Charing Cross Hospital. But the Riverside Studios which broadcast Doctor Who and Top of the Pops, among other beloved shows, is actually on Crisp Road. This was the spot where colour television was broadcast for the first time ever by the BBC. 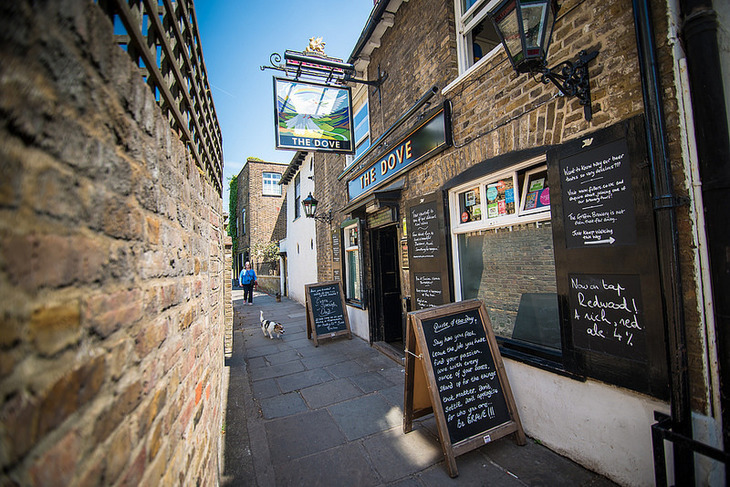 On the northern bank of the River Thames in Hammersmith you'll find The Dove, an 18th century pub which is home to the smallest bar in England. In 1780, poet James Thomson was allegedly in an upstairs room when he wrote the words to 'Rule, Britannia!'. The Hurlingham Club is a private members club sitting on 42 hectares of green lands. It was once the Headquarters of Polo for the whole British Empire from 1874 until the 1940s, when the grounds were compulsorily purchased by the London County Council for housing after the destruction of the second world war. 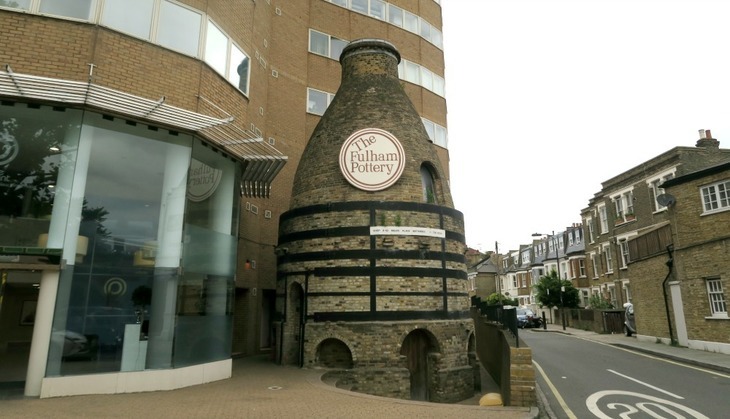 Standing out against the building packed in tightly behind it is the well preserved remains of an old kiln where Fulham Pottery used to stand. John Dwight set up the business in 1671 and employed unique techniques which made him a household name in porcelain and stoneware. You can see early examples of this pottery in the British Museum. The picturesque Fulham Palace was once home to the Bishops of London, but since 1973 has been run by the council as a museum. The Bishops were very much into their botany, and the palace was where the first maple, tamarisk, acacia and magnolia trees were planted in England by Bishop Grindal and Bishop Compton between 1559 and 1713. 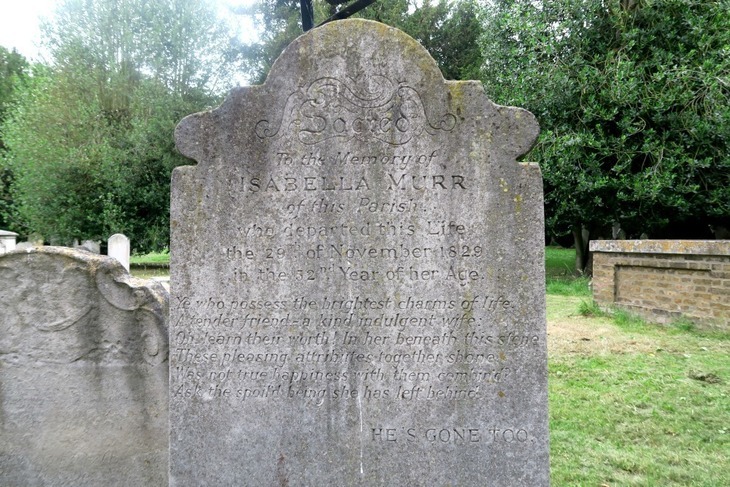 In the graveyard of All Saints Church, Fulham stands a gravestone to Isabella Murr, the wife of a local schoolmaster in the early 1800s. The inscription is full of praise and she was clearly much loved in the area. It's hard to say if the same could be said of Mr Murr, as reference to him has been limited to the afterthought - 'He's gone too'.